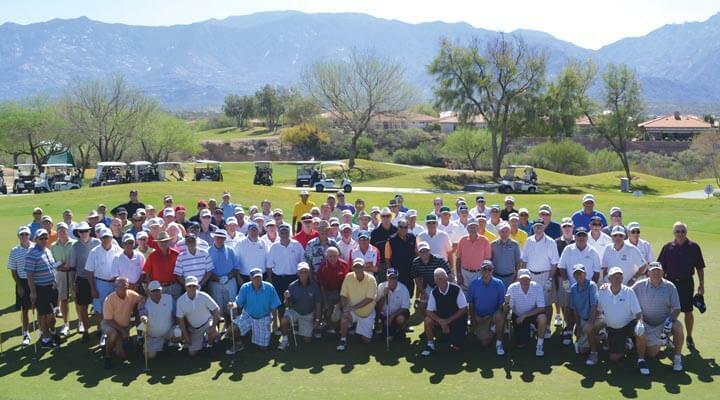 Encourages and promotes organized golf for men and provides each member an equal opportunity to participate in organized play. This group plays on Wednesdays. Monthly meetings the third Wednesday of the month, October – April.